Sam Foxman, known as the creative force and producer behind some of the biggest events in St. Louis, announced his newest venture, Evntiv. 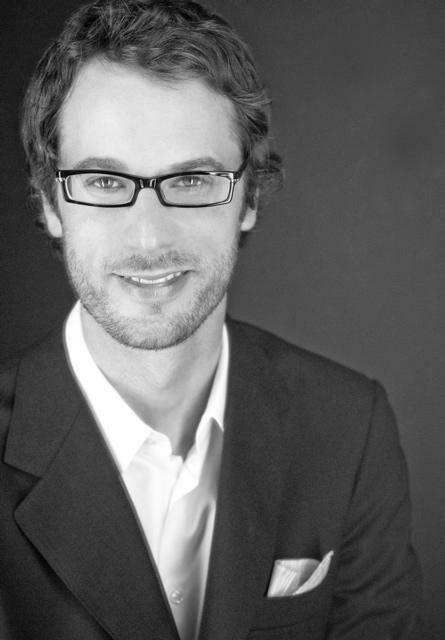 Foxman, former Senior Partner /Creative Director at Contemporary Events, turns his focus toward the customer experience, new technology and helping the community. “What makes Evntiv unique is our ability to hone in on our clients’ core objectives and create ideas that produce moments of impact at a live event,” states Foxman. “Inventing experiences that deliver engagement, a WOW factor and a positive return is what we are all about,” Foxman adds. 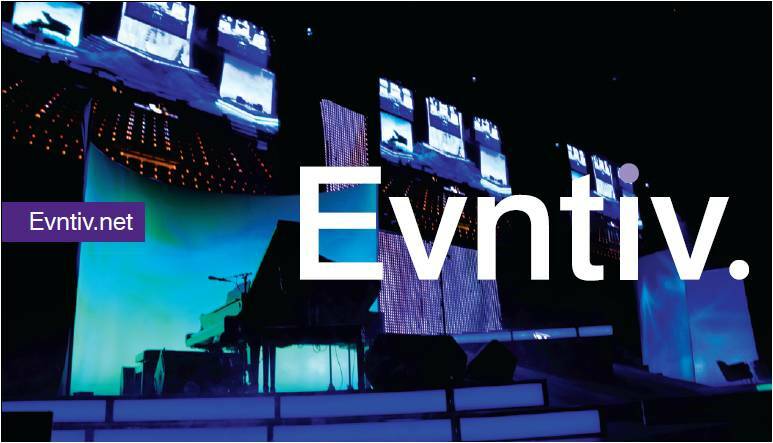 Evntiv will concentrate on helping organizations with event planning, entertainment and speaker booking, and connecting to their audiences through digital media. “Merging the web with live events is the future of our industry,” Foxman explains. “As a part of the event planning process, we incorporate digital media to reach beyond the audience in the room,” adds Foxman. Evntiv will produce between 50 and 70 events per year. Typically, these events will consist of fundraising galas, concerts, fashion events, festivals, weddings, grand openings, private celebrations and product launches. “Our award-winning team has experience with all types of events — you have to be well rounded to be effective,” explains Foxman. Foxman’s business partner in the new venture is Keith Alper, CEO of Creative Producers Group and Companies. “We are excited to work with Sam on this venture because it complements the services CPG provides, while being very effective as a stand-alone enterprise with its own style, creativity and offerings,” states Alper. Headquartered in downtown St. Louis, Evntiv will provide event planning and entertainment services in the metro area and nationwide. For more information, visit www.evntiv.net .